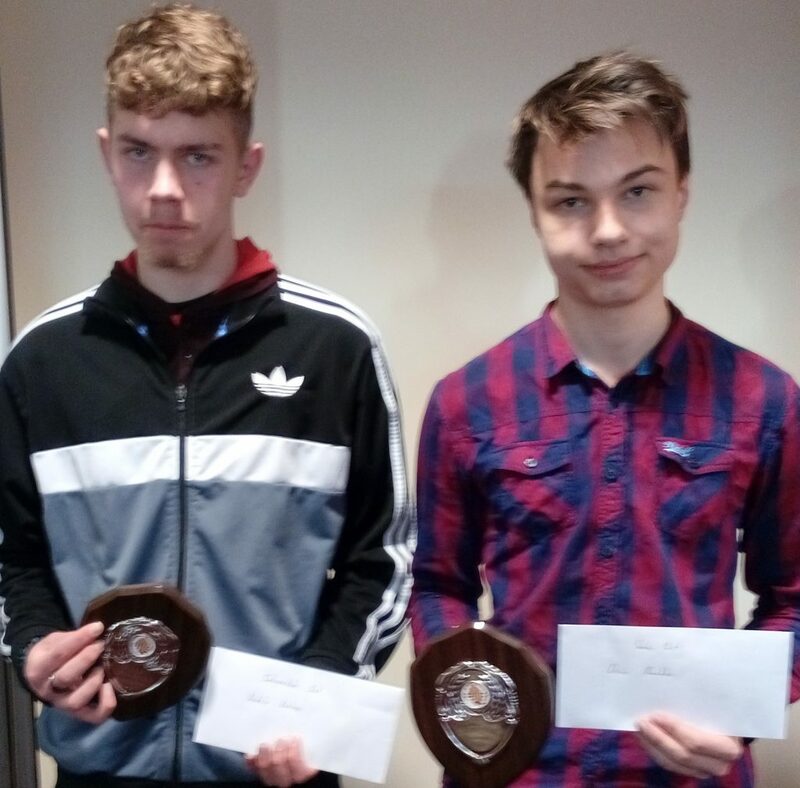 Congratulations to both Denis Ruchko & Andrejs Koslovs, long time friends they were winners at the Connaught Senior Chess Championships. Denis is Senior Champion and Andrejs is the Intermediate Champion of Connaught. Also this week-end (just down the road) the Irish junior Championships are being held in Co. Clare .. anyone wishing to join the boys in Shannon .. click here for details.